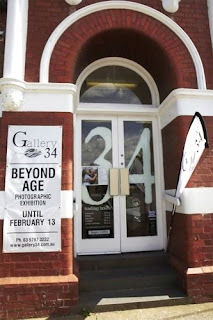 The exhibition 'Beyond Age' of which I'm a contributor opened on Saturday 22nd in Yea at Gallery 34. The turn out was great as were the cupcakes. If you are in the area have a look, it's free and fascinating.